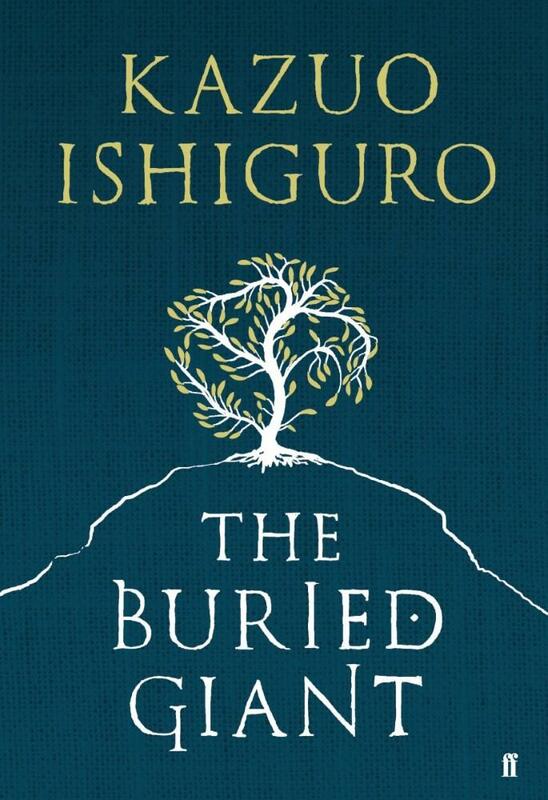 The central theme of Kazuo Ishiguro’s novel The Buried Giant is forgetfulness. Not the forgetfulness that is the result of modern life which leaves the elderly untethered from the past and disconnected from society around them, but rather a magically induced loss committed then forgotten in the name of peace that preserved medieval society in a restless present. When fragments of the past surge from the mists, significant but as yet unconnected memories surrounded by doubt, the protagonists and reader alike are left to wonder if the return of memory might not be such a good idea. By a cunning use of repetition and returns to the past, Ishiguro, weaves a mist around the reader who, at the slightest moment of inattention, loses track of where she is and flounders in an undivided sea of impressions. It is in those moments, cut loose from time, that a panic seizes the reader leaving her grasping for familiar landmarks. A secondary theme lurks beneath the surface of Ishiguro’s novel, that of thought. The author hints that thoughts were much fewer and far between than nowadays. It is difficult for us to imagine, cluttered as our modern minds are by a mass of unbidden thoughts. Back then, in the days following the fall of Arthur, when a thought came to someone it was an unusual and surprising event, surging from a sea of unnamed impressions and emotions. Mind was rather like the land at the time; largely untraced by lanes and hedgerows, it was covered with sprawling areas of what the author calls ‘desolate uncultivated land’ offering no reference points for the would-be traveller. 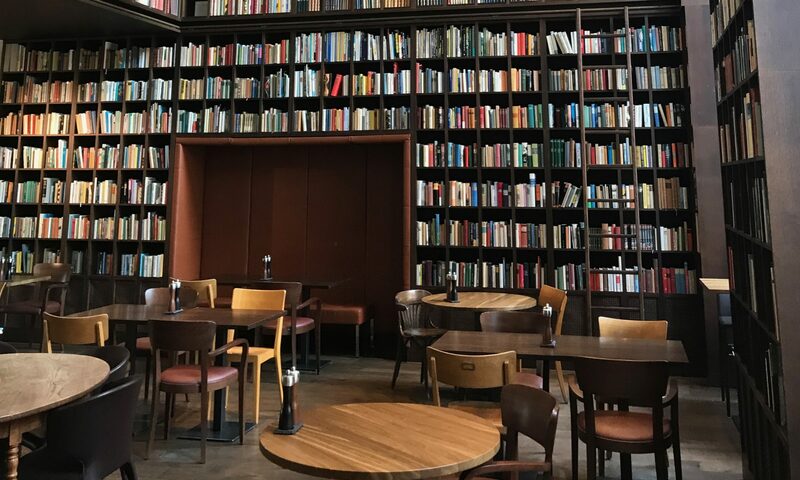 No wonder then that the modern reader should feel alarmed by this undivided and indistinct world and be fascinated by the struggle of the heroic few to trace out paths back to the past and forward to the future.